The recent Consumer Electronics Show in Las Vegas has revealed which gadgets we should be getting excited for in 2017, and what we can expect from tech developers in the coming twelve months. From concept laptops that open out into three monitors to smart remotes that control all the IoT devices in your home, there are some exciting innovations coming up that can transform the way we interact with everyday objects. 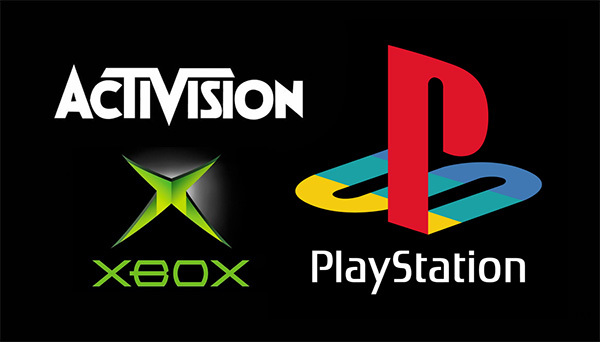 Video gaming will undergo some major transformations during 2017. Games of the future will be fully immersive, with users entering virtual worlds to have new experiences. We are already seeing the start of these futuristic gaming worlds through virtual reality technology, and the new wave of gaming headsets are wireless for complete freedom of movement during play. Those in the know are predicting that a big AR game will launch this year for mobiles, which takes what Pokemon Go started to the next level. Video game players can also expect to see a big update to PlayStation Move, Kinect and other motion-tracking systems, as the consoles prepare for the virtual reality revolution that is sure to happen this year. 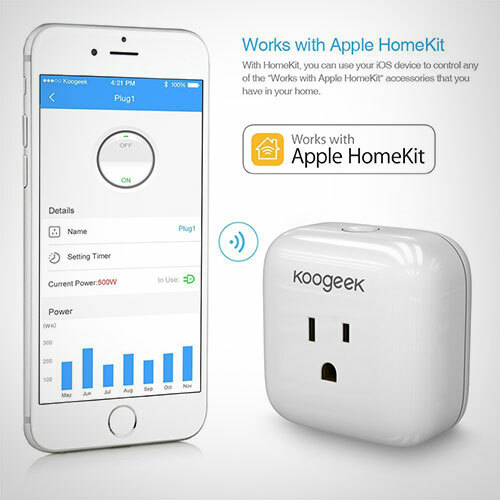 Homekit enabled devices are the big change we can expect in the coming year. Connected household appliances and systems can be operated through smartphone applications and remote controlled touchscreens. When we used to imagine the home of the future, it came with voice activated assistant technology, kitchens that could cook by themselves, lights and heating that alter to their environment, and entertainment systems that respond to your mood. Today, this is a reality that you can make happen, at relatively little cost. Home security is also changing. Smart cameras can begin recording when motion is sensed in your home, and video doorbells allow you to see who is knocking, and answer them without opening the door – even if you are away from the premises. Systems can also be set to alert the police instantly when the alarm is triggered, and electronic tags can be applied to your items so you can track them in the event of theft. Now-a-days, people are vouching for quality smart-enabled home products that offer substantial ease & security. As per the survey by VoucherBin, it is expected that smart gadgets are going to capture the market share by 47% in 2017. Imagine if you could track your health and fitness levels every day, perform basic medical checks yourself at home, and monitor any existing conditions without the need for frequent doctors’ office visits. Through the new range of health wearables like Fitbits and Apple Watches, you get access to a whole load of information about your health. The iHealth series for iOS even includes glucometers and blood pressure meters for home checks. People can take responsibility for their own health and fitness regime and make changes to their lifestyle, using their smartphone and connected gadgets. 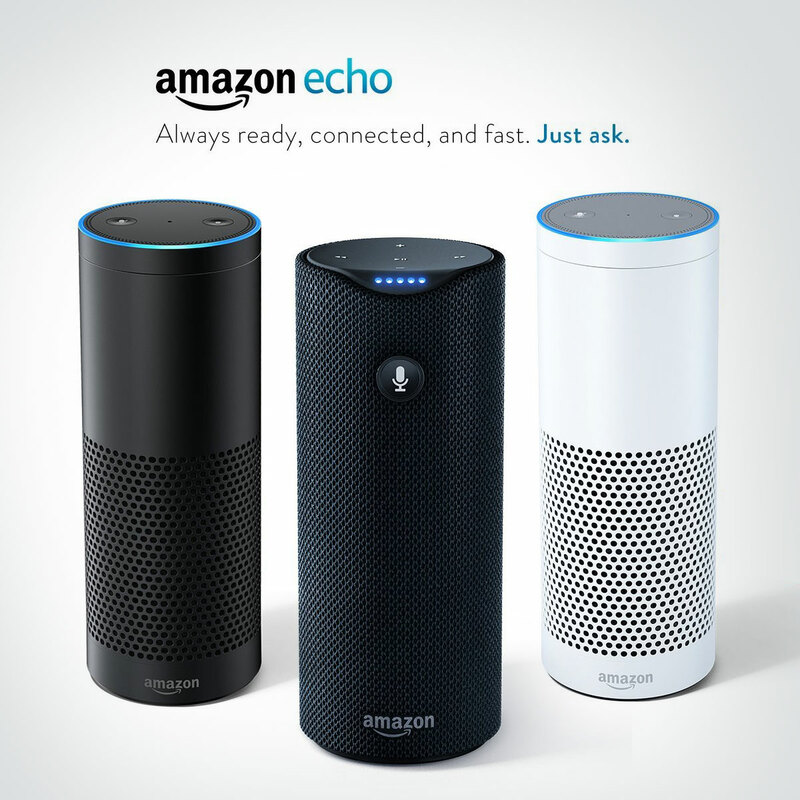 2017 is sure to see a rise in the popularity of home entertainment hubs, such as the Amazon Echo. Gadgets like this use a smart speaker and microphone system to listen to user requests and respond appropriately. While these gadgets can currently only perform searches, play music and other simple tasks, updates to the systems are happening all the time. Perhaps we are not far from having a full Artificial Intelligence system that commands control of our entire home: after all, Facebook founder Mark Zuckerberg has already achieved this! As we start off the New Year, we can only speculate on the ways technology is going to change in the coming twelve months. However, we can make some pretty educated predictions, based on what we saw happen in 2016. Technology is developing at an extremely rapid pace, and these things we thought of a ‘futuristic’ just a decade or less ago are now today’s technology which we can buy and use. Developers are working on everything from self-driving vehicles to genetic modification, and breakthroughs in tech development happen every single day. We have already learned that almost anything is possible, and we look forward to seeing what new innovations 2017 can bring. To be honest, self driving cars killed it here and also in CES. Besides, thanks Zee for sharing. This is awesome stuff!